Enjoy Dunkin Donuts coffee at home- for FREE! 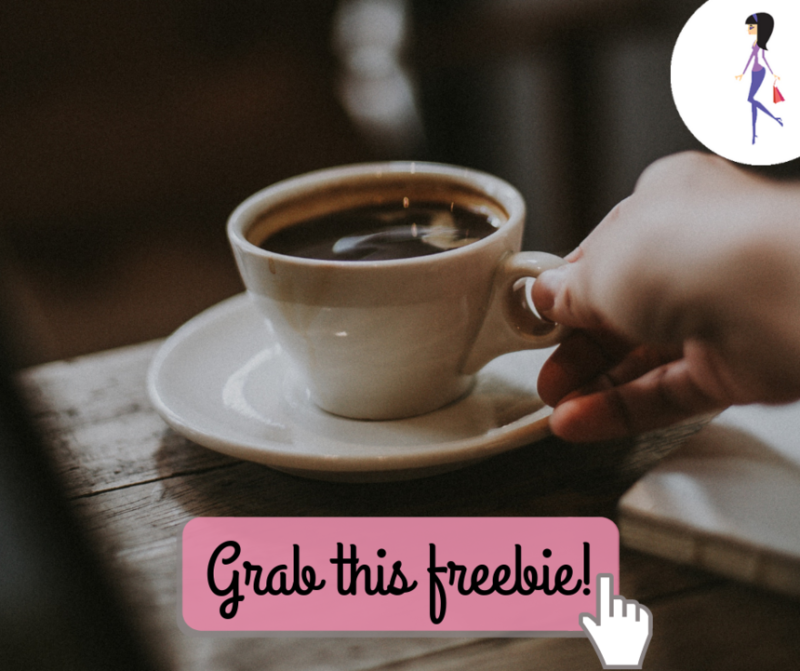 Choose your favorite coffee and fill out the form for your FREE sample. This sample is not available in all states- click for more info.